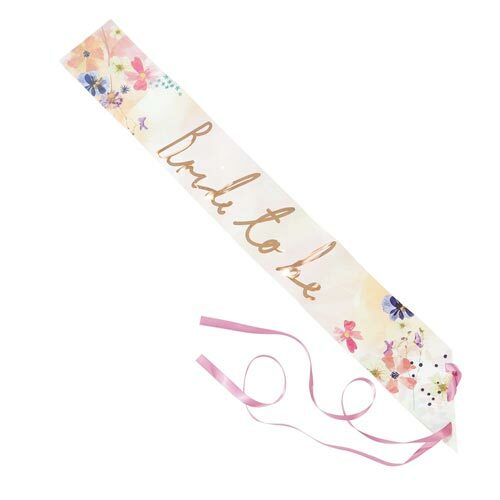 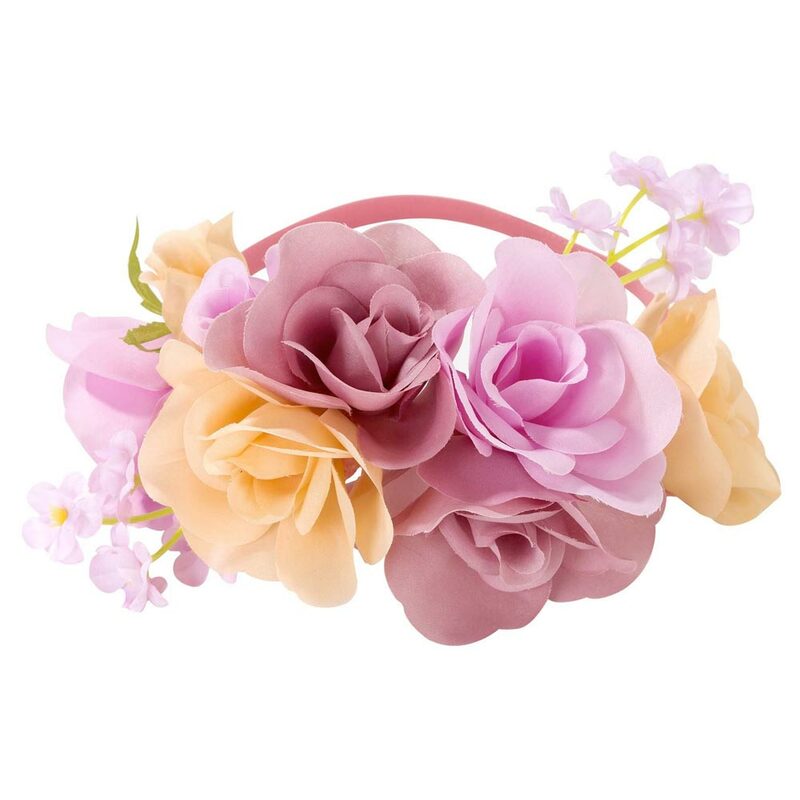 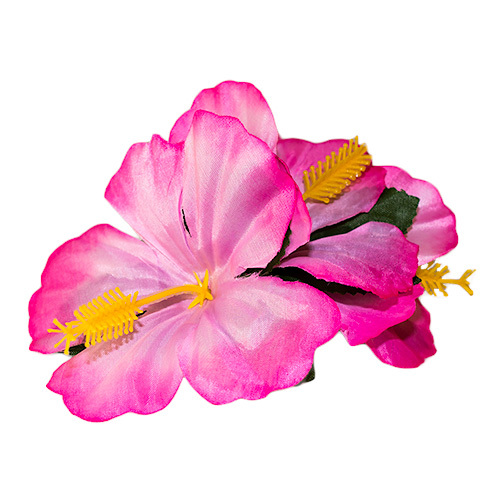 If you are looking for the ultimate in classy head wear for the hen do then this floral headband is certainly something you need to consider. 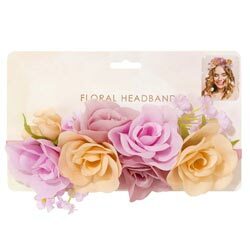 It's certainly isn't among the cheapest items we offer but it terms of quality and the visual impact it is definitely one of the best. 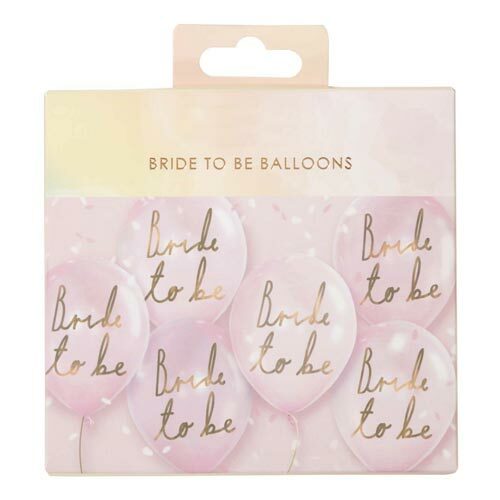 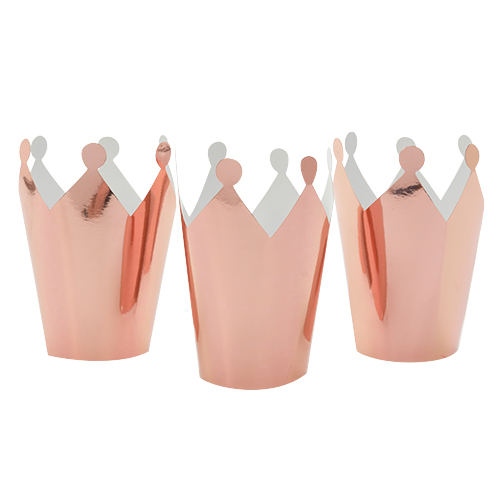 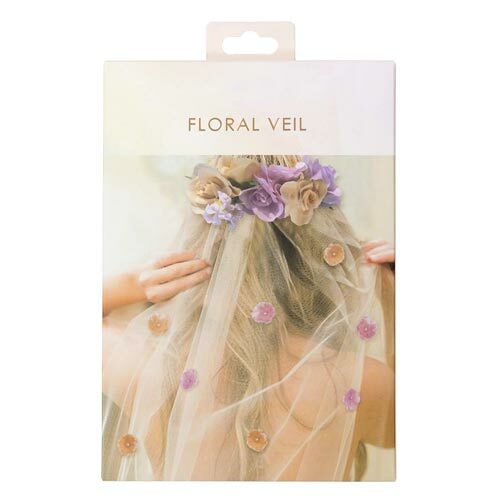 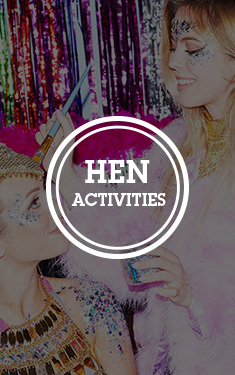 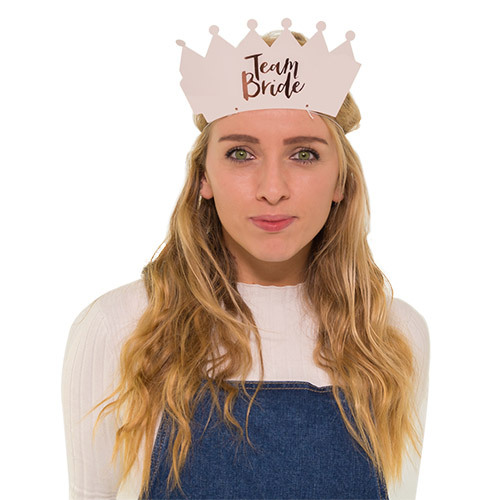 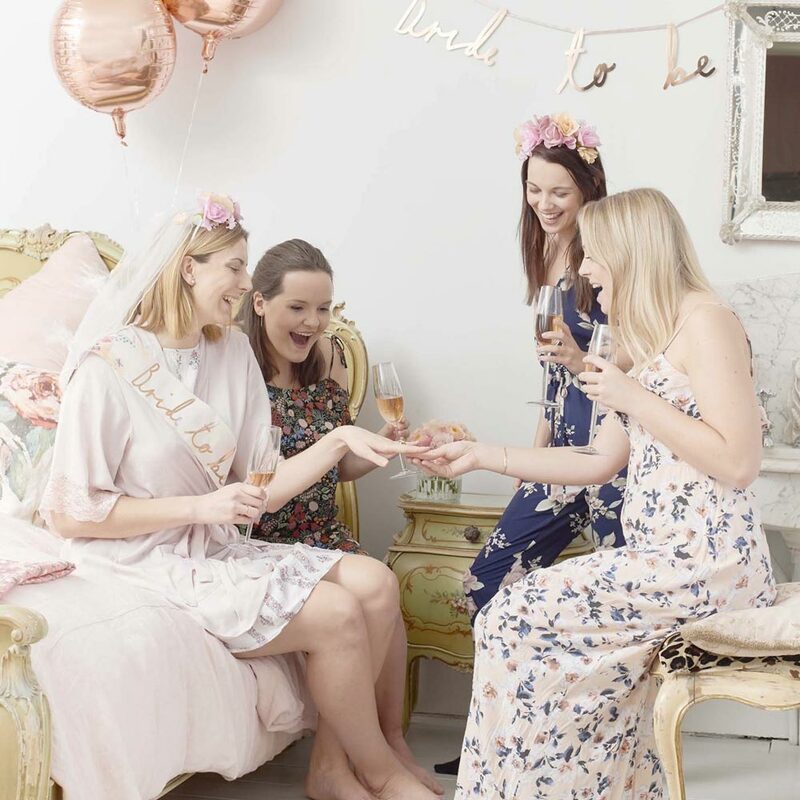 This item is part of the Blossom Girls collection which also includes items for the bride such as a sash and a veil as well as balloons to complete the classy hen party look.